Home / Celebrities & Gossip / Entertainment / Kenya / Willy Paul and DJ Sadic releasing a movie called ‘Murderer’? Willy Paul and DJ Sadic releasing a movie called ‘Murderer’? We all know gospel singer Willy Paul is the king of lies when it comes to hyping his upcoming music videos. We saw it with the time he worked with Jamaican singer Alain and some other few times. It seems the singer is back at it again after announcing he’s next project which is called “Murder” that will also involve DJ Sadic. “Yes it’s a movie,!!! For the first time in my life! !Are you ready for this one my people? People go through alot of challenges in their marriages.. I won’t say much…. I’ll let you watch n judge.. na wale walithani bila hao pozze sio pozze wanafaa wajiulize shida iko wapi lol.. Thank you so much my brother @djsadicgenius for coming through despite the heavy rains. We did it!!! #murder” said Willy Paul. 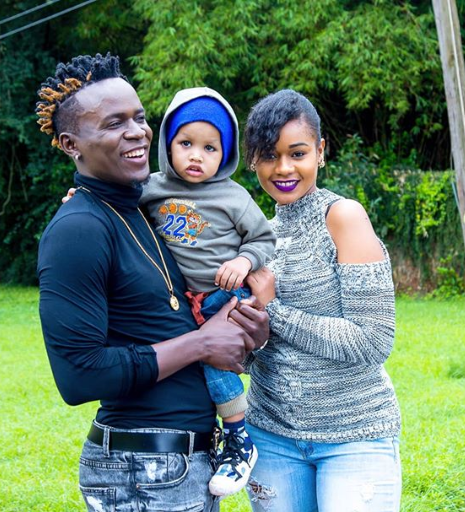 Previously, Willy Paul misled guys to believe he has a family that he’s been hiding, a strategy that he has always used and worked.